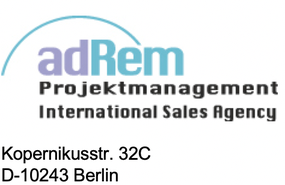 adRem Projektmanagement offers New Product Development as well as Innovation Management methods that were specially developed for the professional sector. In doing so, we (inter alia) work with so-called Innovative Chef’s Circles. These are chefs´ panels that are internationally staffed and arranged in respect to the according market segments. To name just one example: One of our greatest success stories was not only to effectively introduce the Chili Cheese Nuggets as a promotional item at quick service restaurant chain Burger King. But the product also performed beyond all expectations and hence remained to be a permanent part of the menu — to this day.